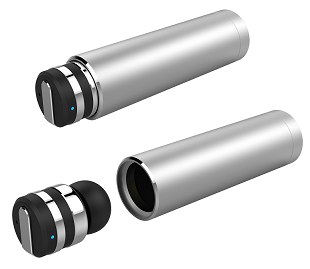 Schatzii Bullet X is world's first True Wireless IPX7 Waterproof Bluetooth 4.1 earpiece. Its great for use in rainy days, Working out, traveling and most of the daily life environments. 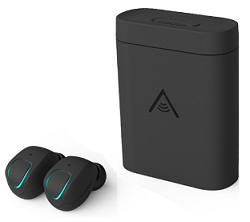 Wireless earbuds often fail at smooth connectivity and battery backup, besides that they are so tiny that one can loose or forget them anywhere. With Schatzii design it won't happen soon or later. 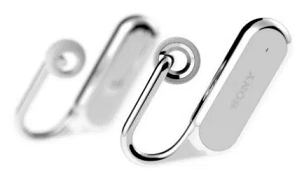 Its earpiece is magnetically attached to its charging capsule and also charges simultaneously. The capsule has a USB connector which can be accessed by opening its cap which is again attached to the case all the time. 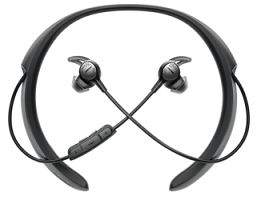 The trend in Bluetooth earphones is towards the wireless technology. 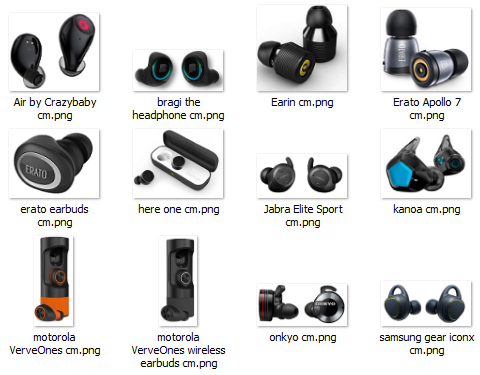 With a number of wireless earbuds already in the market, many newcomers are bringing whole new designs with a variety of features and attractive price range. Some of them use a single wire connecting two earbuds and a controller to operate between tracks and taking calls whereas some are completely wireless such as Airpods. Before Apple's Airpods number of startups used crowd-funding to bring wireless products however tech giants are trying to capture the market with yet another level of quality and whole new features. Apple Airpods are surely one of the best wireless headphones out there, but certainly not the only choice right now. Sony's new Xperia Ear is again a smart wireless headphone recently appeared in Mobile world congress. BeatsX is a superb alternative to Apple's Airpods. Its lightweight, sturdy and water resistant. Specially designed to work in most of the routine conditions including workouts, running, biking and almost anything you need. Skybuds (from Alpha Audiotronics) are among the best alternatives to Apple Airpods. 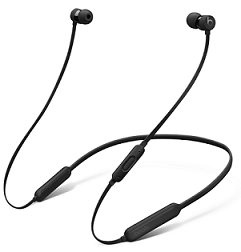 It uses NFMI (Near Field Magnetic Induction) technology instead of conventional Bluetooth one to connect the left and right earbuds. 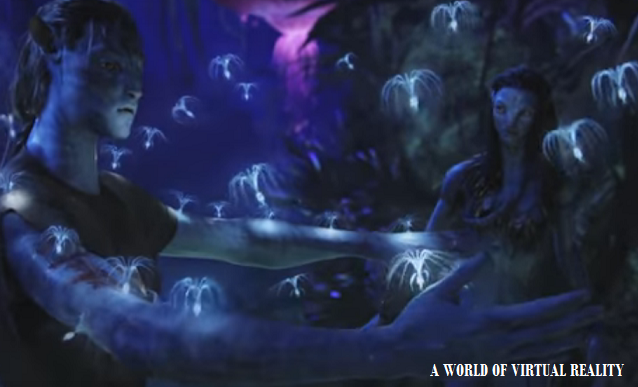 The main advantage of this is the signals can easily pass through waterlogged objects such as the human head. No earphone jack on your new Smartphone? Wait, Bose's new QuietControl 30 wireless is equipped with Bluetooth ANC technology. QC20 was little bulky, again it was prone to snagging on pockets or getting tangled up with its long cables.